The Schaeffler FAG Top-Laser Equilign shaft alignment tool. 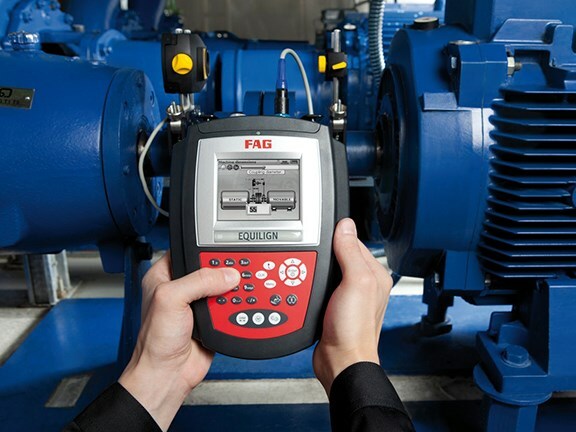 Schaeffler Australia has introduced the FAG Top-Laser Equilign handheld laser optical alignment tool for the alignment of shafts in rotating equipment such as fans, motors, pumps, gearboxes, ventilators and compressors. The company says the new system reduces alignments to half the time typically taken by existing shaft lasers. 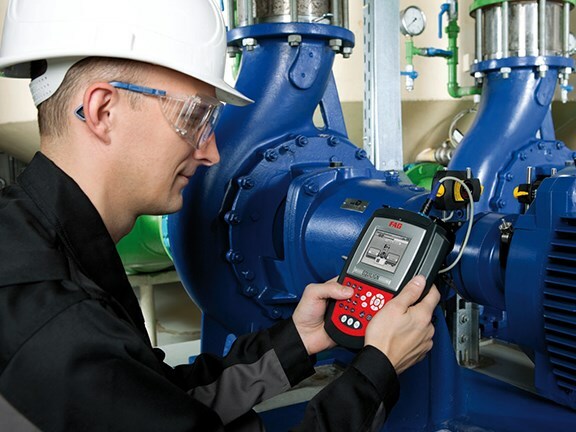 "Compact, extremely rugged (it’s waterproof and contamination-resistant to IP67) and easy to use, Equilign guides users step-by-step through the measurement process until correct shaft alignment is achieved of coupled, uncoupled, non-rotatable and even large diameter shafts with couplings installed," Schaeffler says. 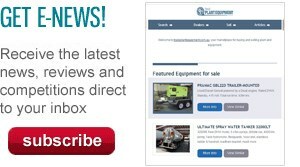 Features include battery power, stand-alone operation, onboard report generation and a laser beam that can transmit over a distance of 5 metres. The company says that the correct alignment of coupled and uncoupled shafts is critical in order to achieve high efficiency and reliability of rotating equipment used extensively by industries such as food and beverage manufacturing, processing, materials handling, mining, pulp, paper, primary production, oil and gas, power generation, steel, metal fabrication, workshop maintenance, water, waste water and infrastructure sites. "Approximately 20 percent of rotating equipment throughout industry is incorrectly aligned," Schaeffler Australia industrial services manager Mark Ciechanowicz says. "A correctly aligned shaft means less friction and vibration generated by the drive system, which means less wear on belts, pulleys, bearings and seals," he says. "This means the running time and reliability of rotating machinery is increased, energy costs are kept to a minimum and overall plant efficiency is improved." Schaeffler Australia is part of the global Schaeffler Group, a global integrated automotive and industrial supplier with around 84,000 employees including those involved in the bearing and lubrication selection and performance optimisation of machinery globally.